Perfect for a casual after-work stop, Otsuka's Espeto Brasil has been running a near-daily programme of small-scale bossa nova, samba and música popular brasileira gigs for 15 years straight now, inviting both Brazilian and local musicians to strut their stuff on the basement stage. 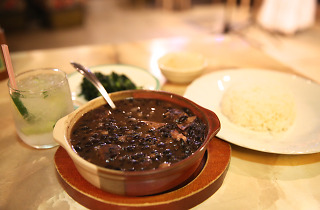 Accompanying the tunes is a casual but refined menu of Brazilian home cooking and drinks – the authenticity of which is actually pretty surprising, considering the fact the couple who founded the place never even set foot in Brazil. 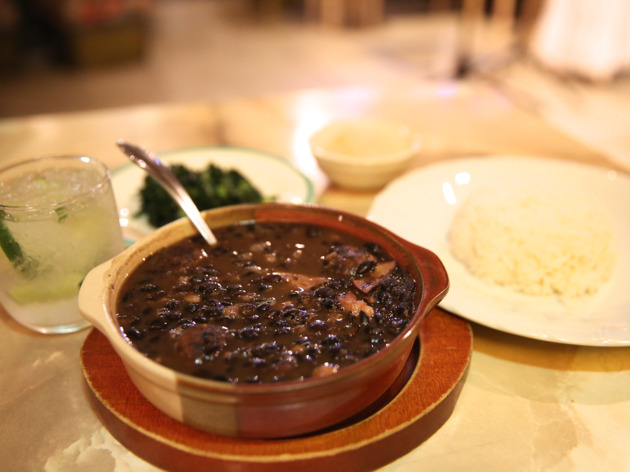 Nonetheless, their feijoada has even earned the approval of Otsuka's Brazilian community, and Espeto Brasil has become something of an urban oasis for its regulars – one that they've kept running even after the original owner passed away. His widow is now backed up by a passionate crew of locals, musicians and Brazilian students, all of whom make sure those with a beat in their step always have a place to call home in Otsuka.